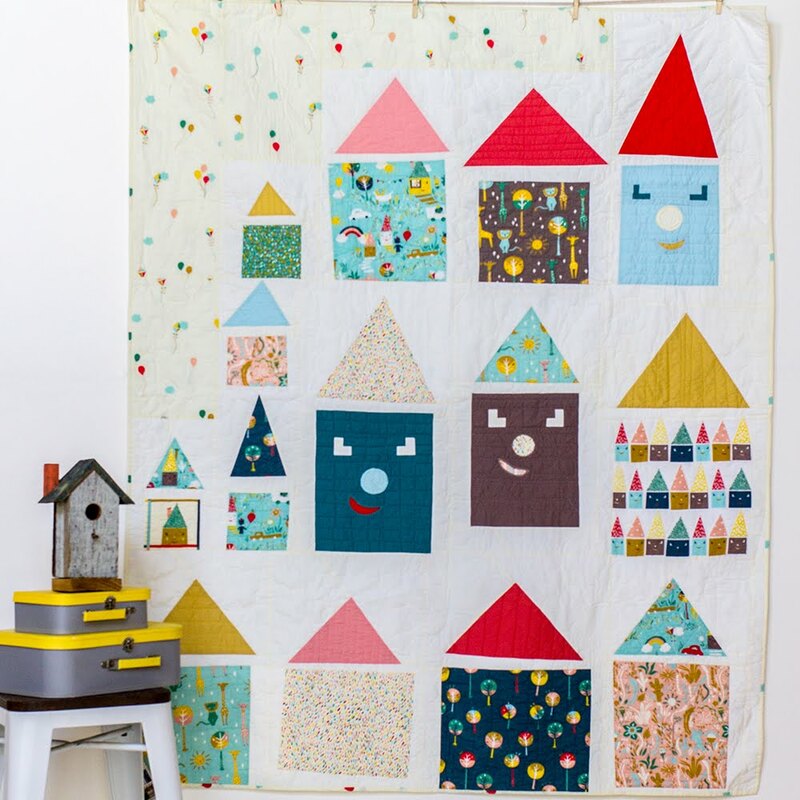 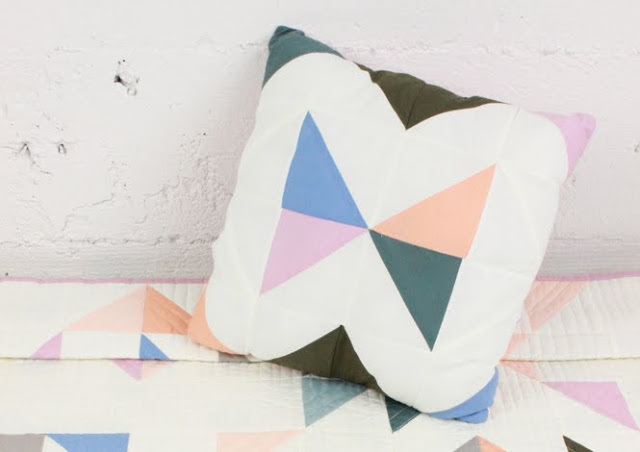 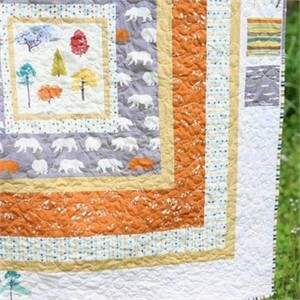 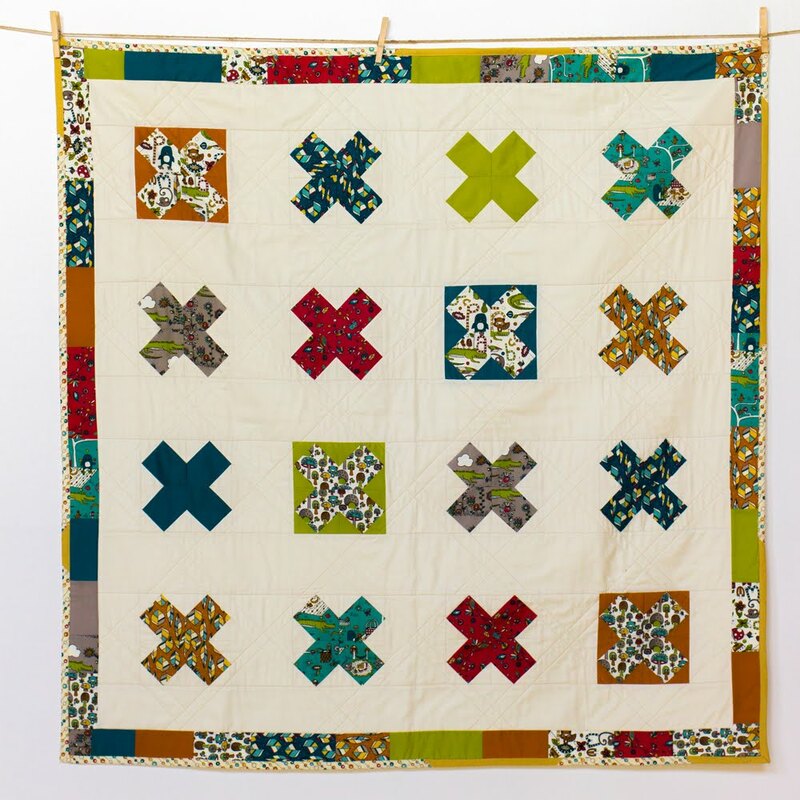 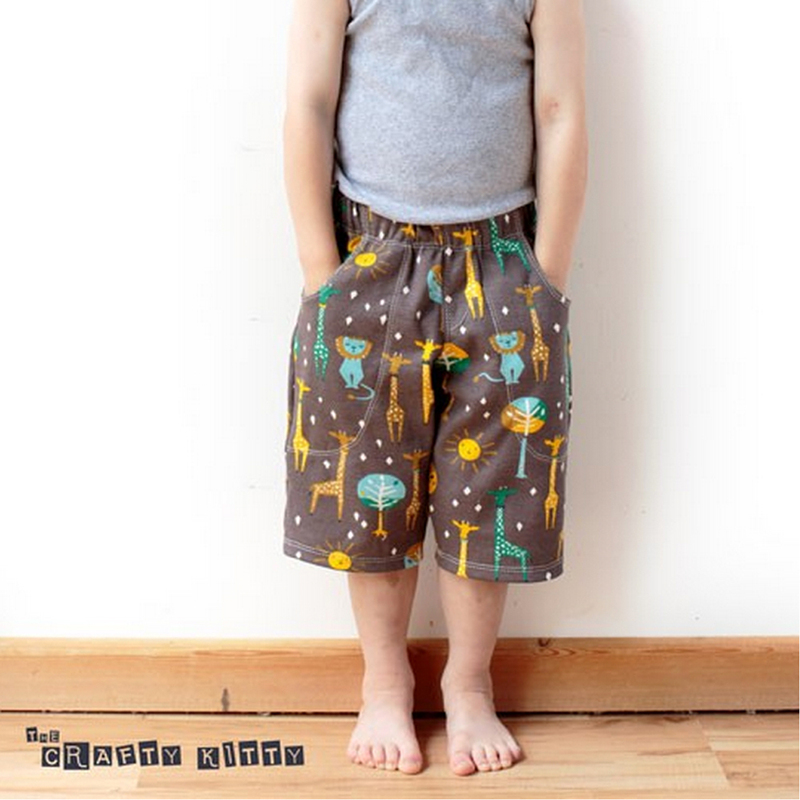 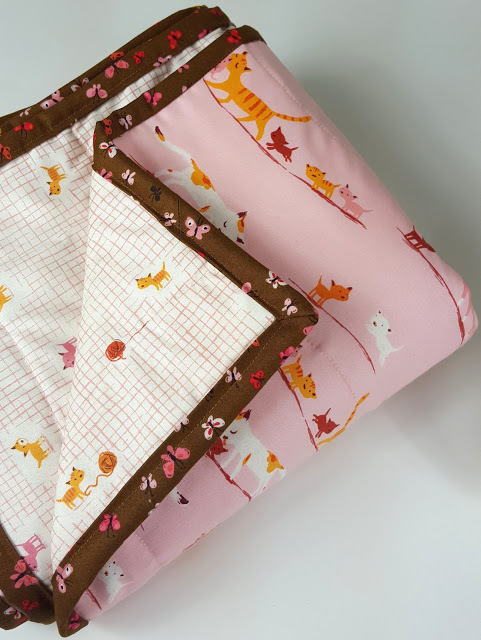 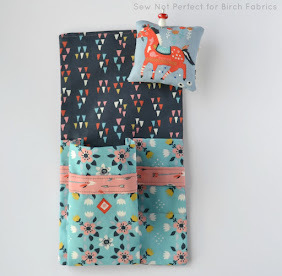 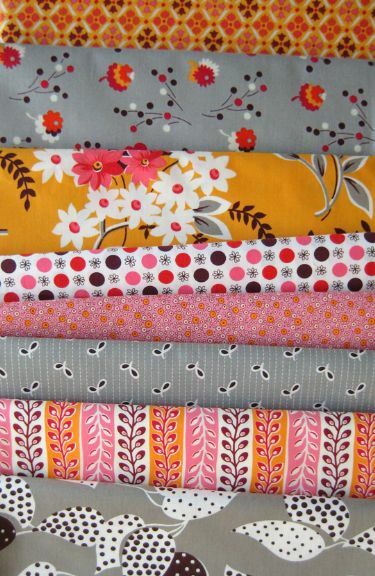 Flea Market Fancy by Denyse Schmidt is back in stock! 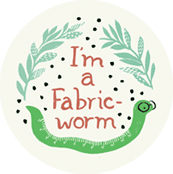 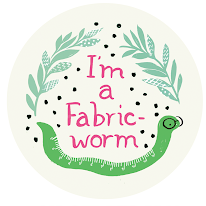 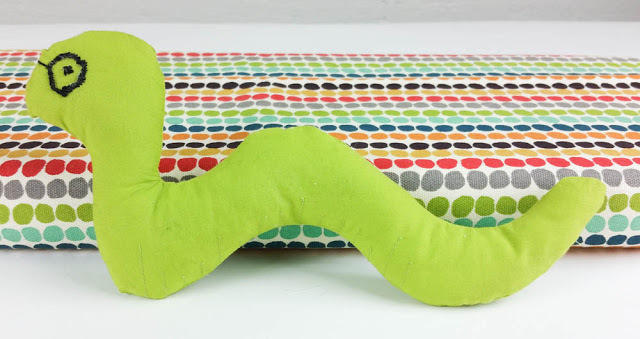 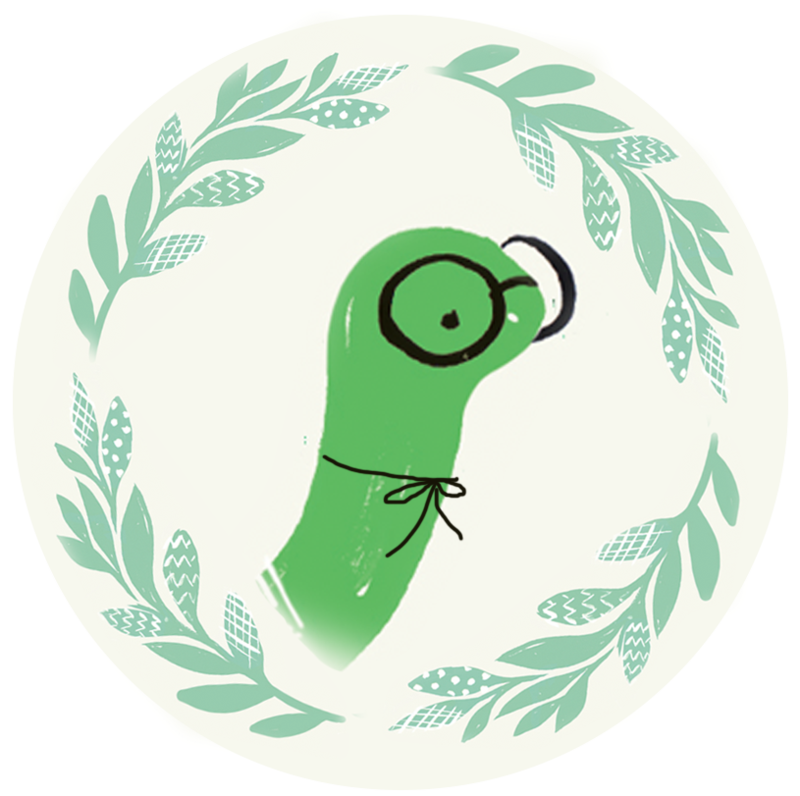 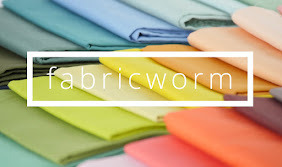 Hey all you Fabricworms! 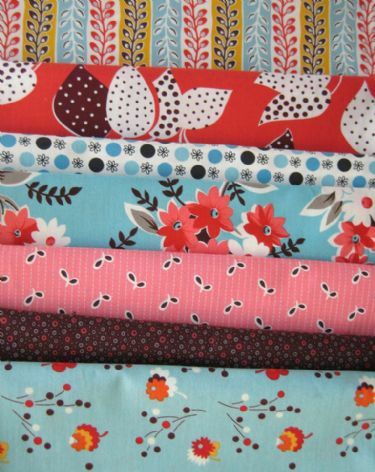 We were so excited today when we received this lovely long awaited reshipment of Flea Market Fancy by Denyse Schmidt! 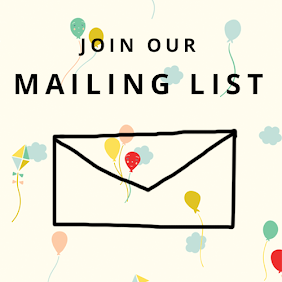 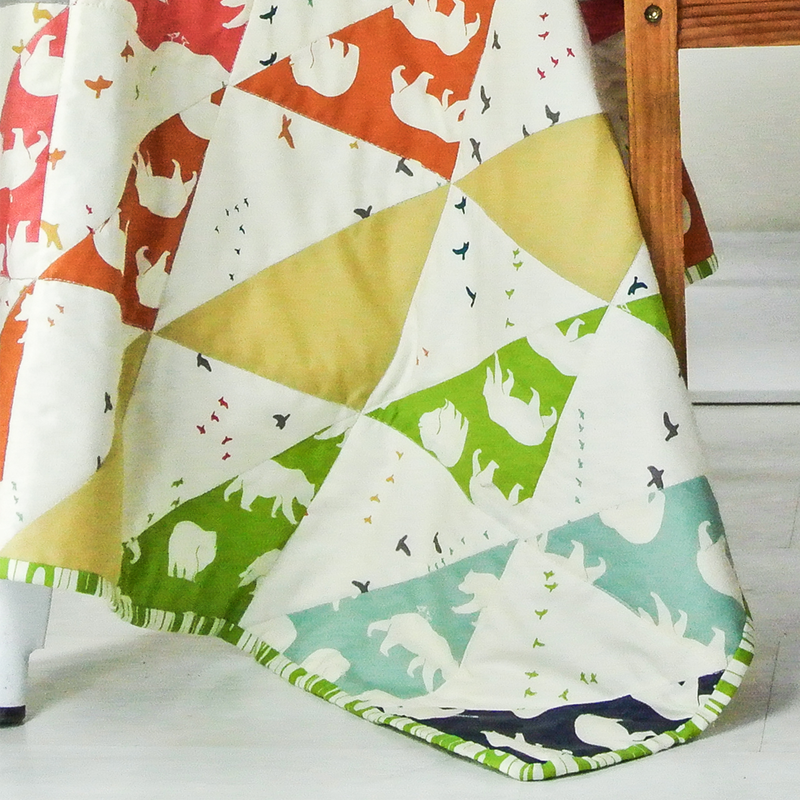 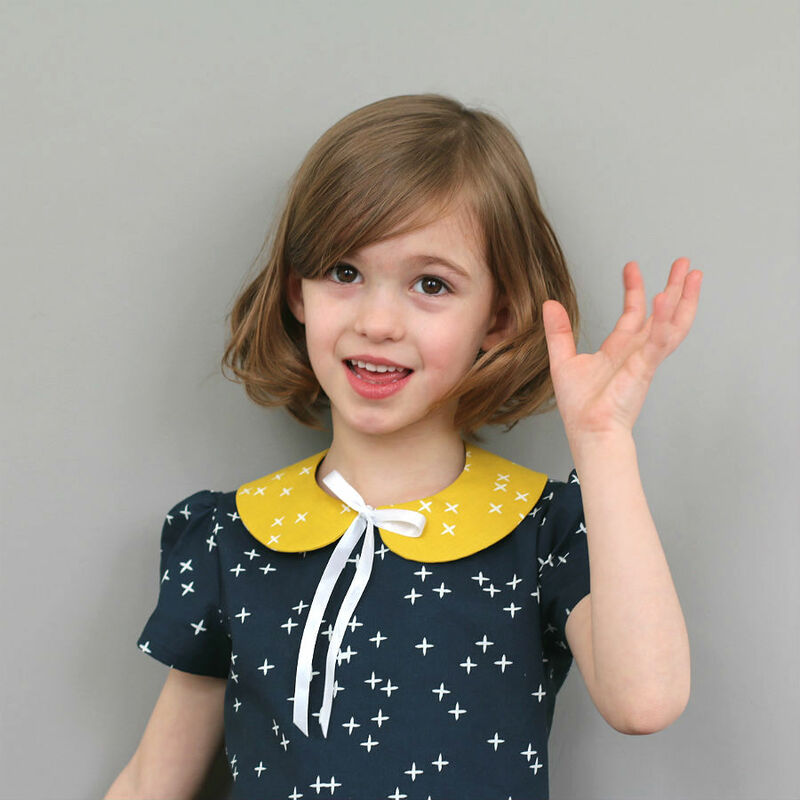 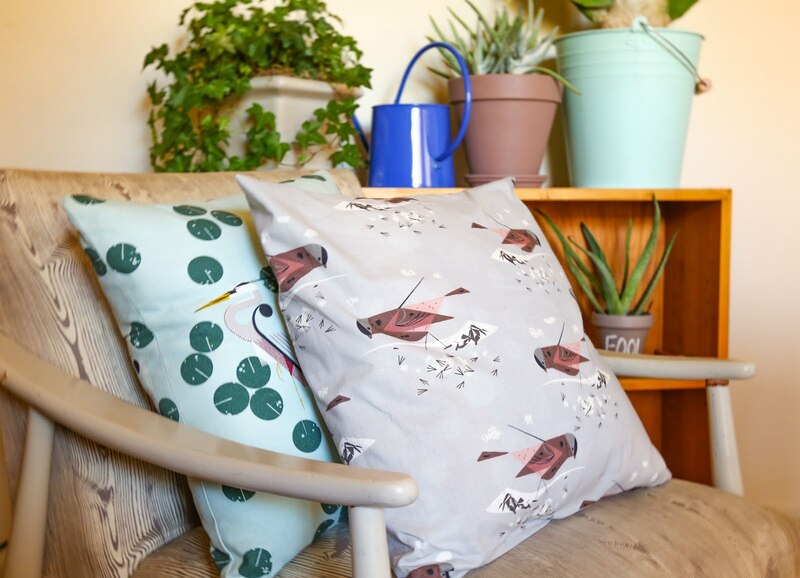 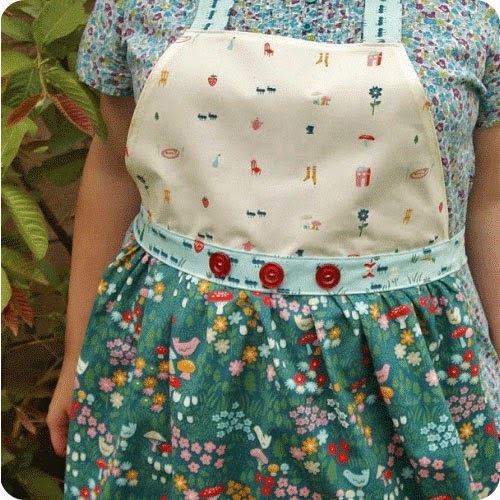 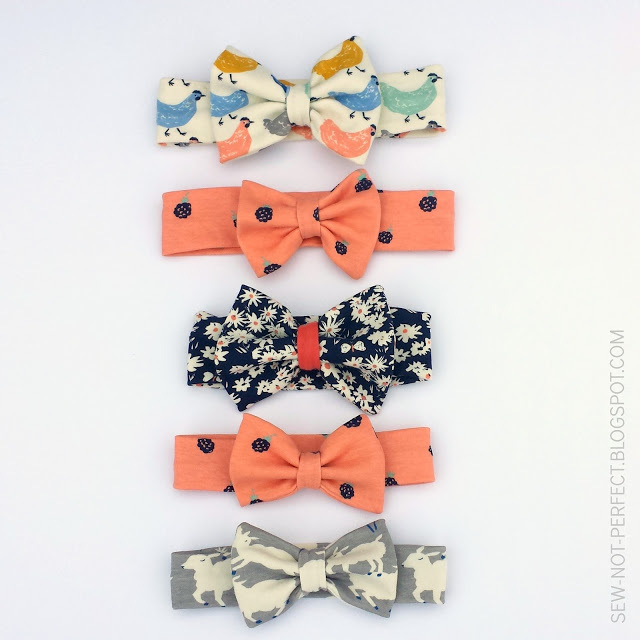 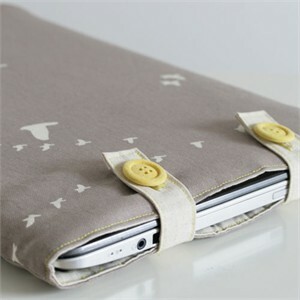 All the patterns are still available so get them while you can! 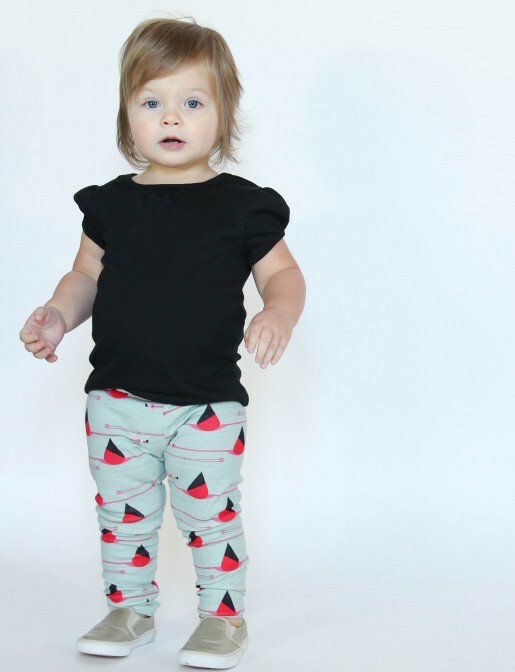 We know this collection won't be in stock long, and we have the entire collection available now! 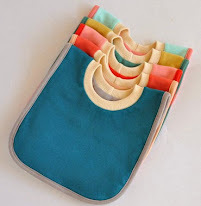 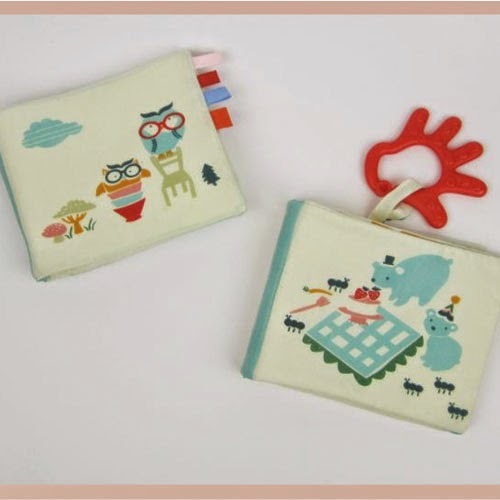 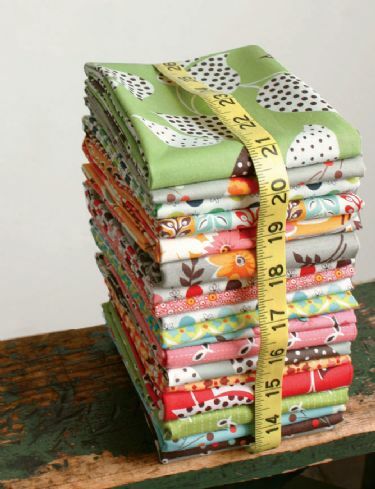 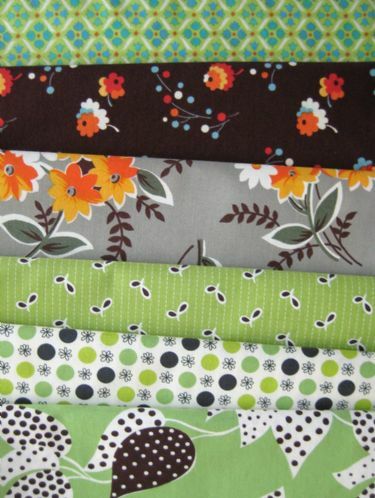 do you have the entire collection - for example fat quarters or yard of each?